hd00:21Chamomile. Background of chamomiles. Background of white flowers. Rotation 360. High speed camera shot. Full HD 1080p. hd00:20Chamomile. 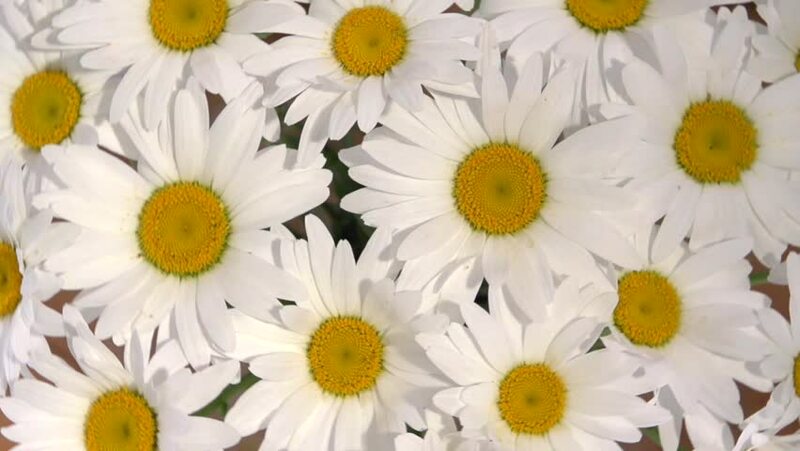 Background of chamomiles. Background of white flowers. Rotation. High speed camera shot. Full HD 1080p. hd00:14 Chamomile. Background of chamomiles. Background of white flowers. Rotation 360. zoom in. Full HD 1080p.